About the Steel Grating's material, one is the Carbon Steel Grating, the other one is Stainless Steel Grating. This product is Carbon Steel Grating, always with galvanized surface treatment. 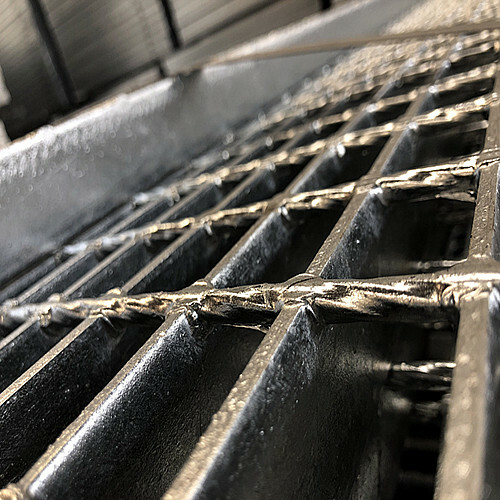 Galvanized Carbon Steel Grating is widely used in most general industrial plants as well as commercial buildings; it has wide applications as walkways, platforms, safety barriers, drainage covers, and ventilation grates. It is also ideal for use as mezzanine decking since it supports the same loads as comparable solid flooring. More than that, its cost saving openness maximizes the circulation of air, light, heat, water, and sound, while promoting cleanliness. Looking for ideal Low Carbon Steel Grating Manufacturer & supplier ? We have a wide selection at great prices to help you get creative. All the Carbon Steel Grating are quality guaranteed. 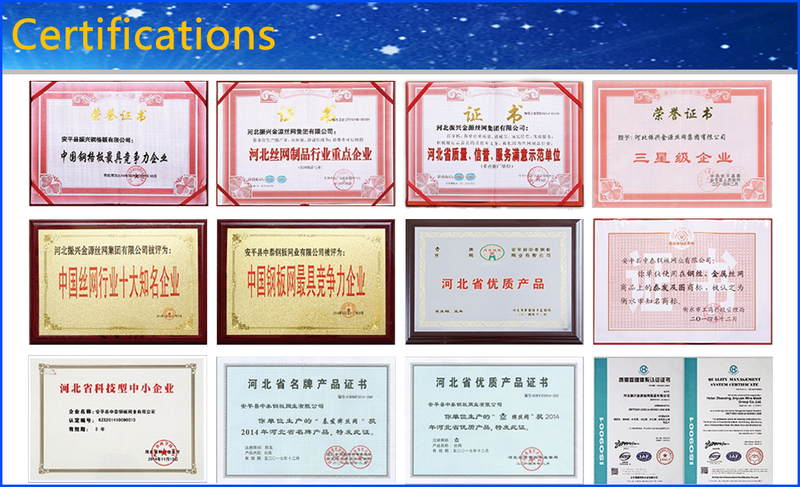 We are China Origin Factory of Galvanized Carbon Steel Grating. If you have any question, please feel free to contact us.